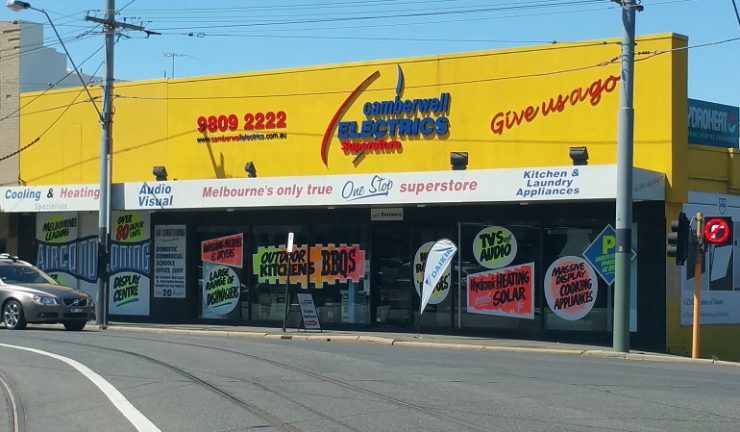 Camberwell Electrics owner, Hans Vanderstadt has confirmed a significant rebadging project to position the retailer as ‘the most comprehensive home solution centre in Melbourne’. The project will involve new state-of-the-art in-store displays, a total re-build of the second floor of the showroom and total exterior make-over, expected to be completed by June 2018, as well as a new logo and slogan, mobile optimised website and four week expo to showcase each brand. The refresh, a first for Camberwell Electrics in the last 10 years, will be promoted through radio, newspapers, catalogues and digital platforms, including Facebook campaigns. The project will also involve newly appointed brand ambassador, international chef, author, and TV presenter, Gabriel Gate.